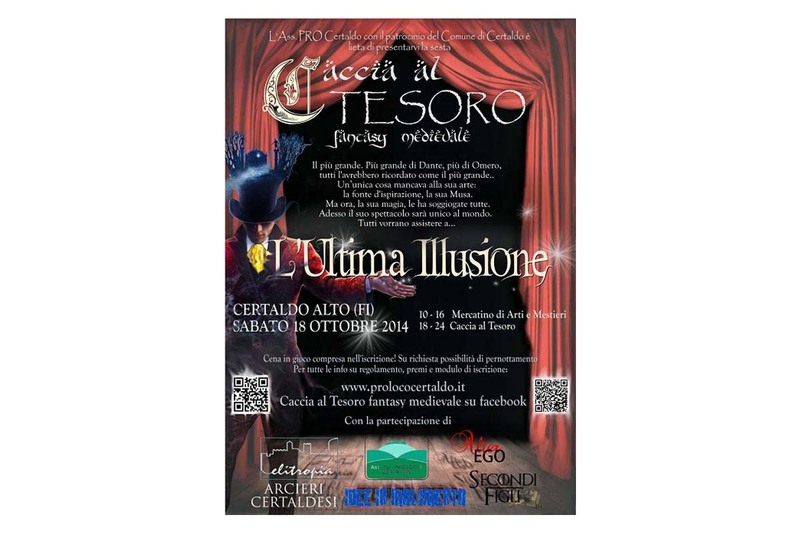 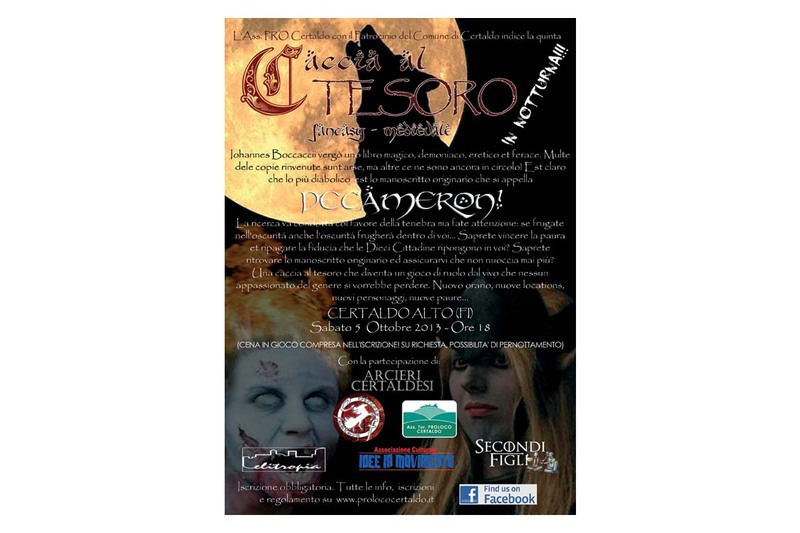 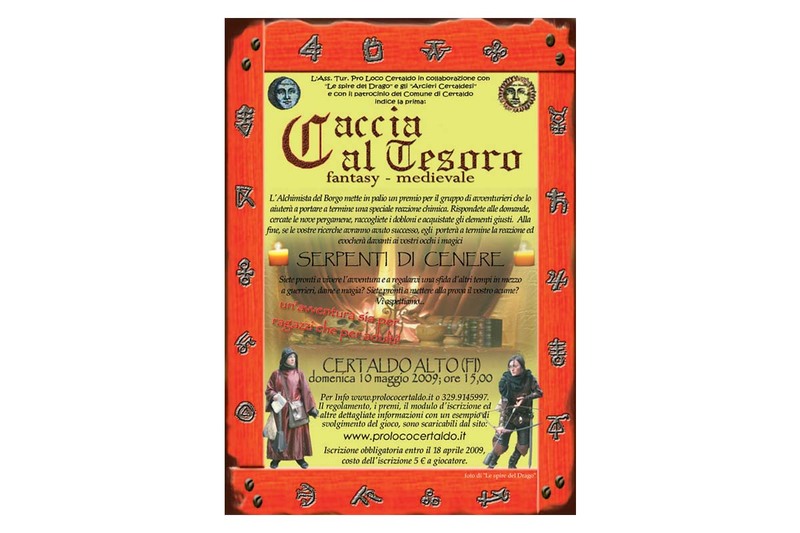 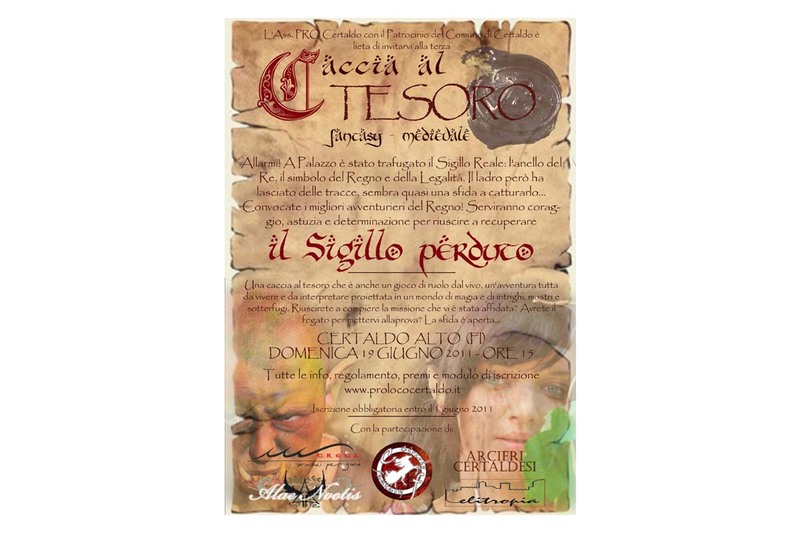 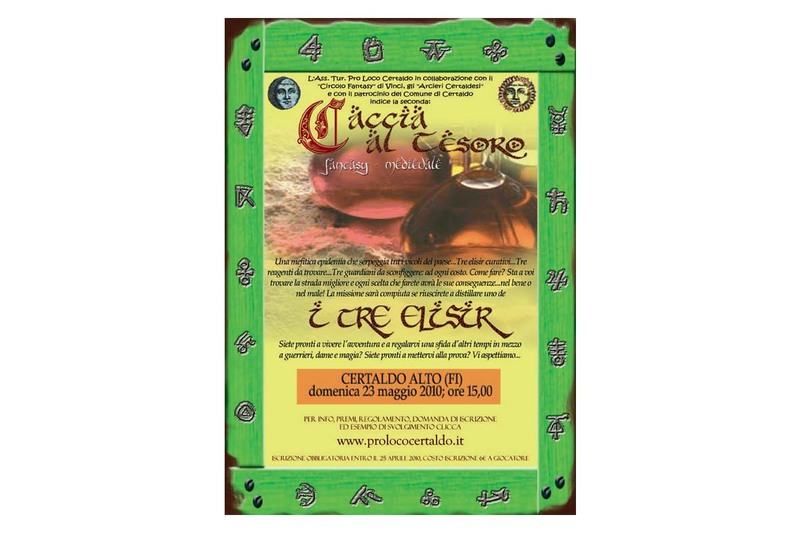 The Medieval Fantasy Treasure Hunt of the ProLoco of Certaldo (FI), now in its seventh edition, is back this year as well. 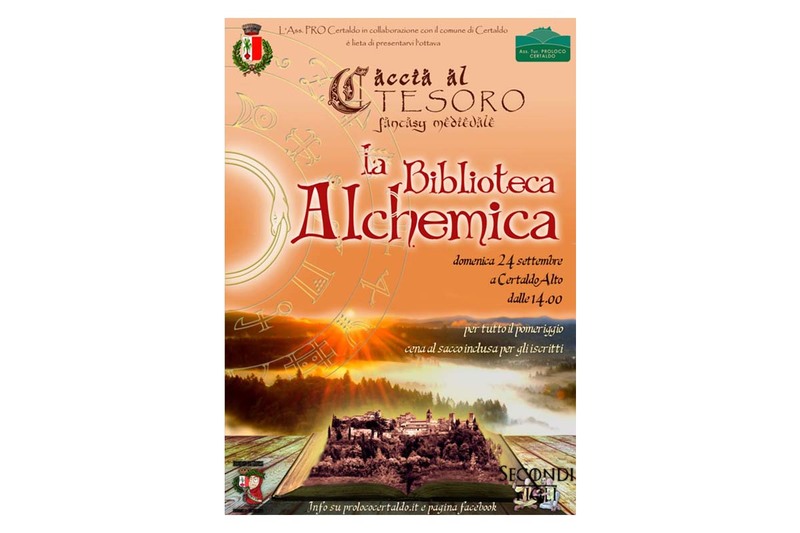 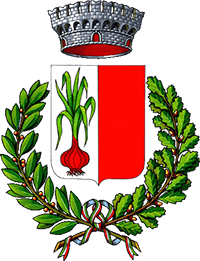 The event will be held Sunday, June 28, always in Certaldo Alto, from 14.30 to 23.00. 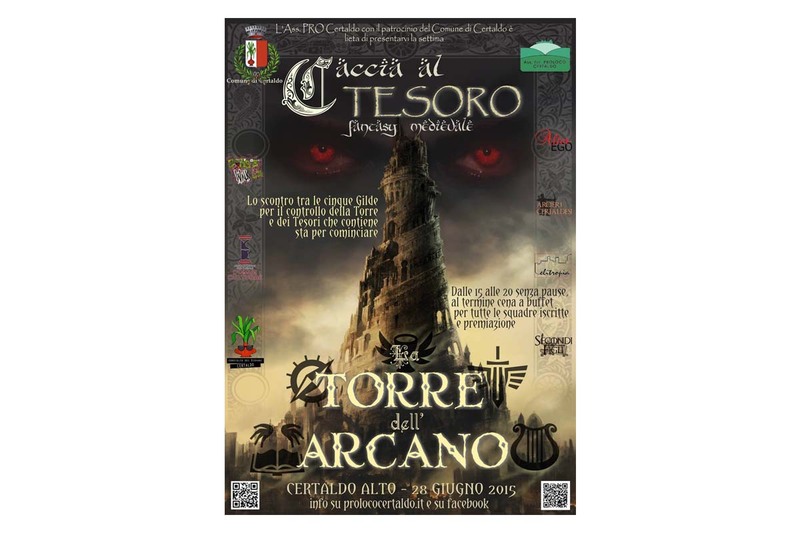 If you feel prepared, collect a team of friends and send us your registration at prolococertaldo@libero.it.